Earlier this year I started using both free and subscription-based blacklists from Squidblacklists.org. The blacklists were incredibly simple to implement into RouterOS and once configured, the lists can be scheduled to update at regular intervals via the RouterOS system scheduler. Squidblacklist.org provides a list of available blacklists, but make sure to review the blacklist compatibility chart first, before implementing the list into your RouterOS configuration. In addition, you will need to change the “dst-path” value to an existing path for the script to work. 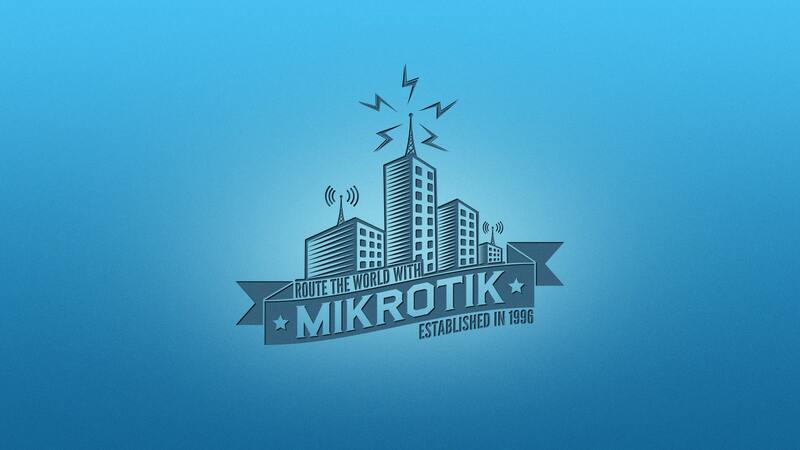 If you want to download the blacklist to the root of your MikroTik you can delete the “dst-path” property and its value entirely. Also, make sure that the “in-interface” and “out-interface” property value is set to that of your network environments WAN interface. Should you choose the “All-In-One Firewall/Filter Setup” script (via copy/paste in the MikroTik terminal), you will need to enable the scheduled tasks, since they are disabled by default in the script. \n:log warning \"END - Download blacklist (drop.malicious.rsc) updates.\";"
\n:log warning \"END - Import blacklist (drop.malicious.rsc) update.\";"
add action=drop chain=input in-interface=ether1 src-address-list="sbl blocklist.de" log=yes log-prefix="BL_sbl blocklist.de" comment="Squild Blacklist: SBL Blocklist.de." add action=drop chain=input in-interface=ether1 src-address-list="sbl dshield" log=yes log-prefix="BL_sbl dshield" comment="Squild Blacklist: SBL DShield." add action=drop chain=input in-interface=ether1 src-address-list="sbl spamhaus" log=yes log-prefix="BL_sbl spamhaus" comment="Squild Blacklist: SBL Spamhaus." add action=drop chain=forward out-interface=ether1 dst-address-list="sbl blocklist.de" log=yes log-prefix="BL_sbl blocklist.de" comment="Squild Blacklist: SBL Blocklist.de." add action=drop chain=forward out-interface=ether1 dst-address-list="sbl dshield" log=yes log-prefix="BL_sbl dshield" comment="Squild Blacklist: SBL DShield." add action=drop chain=forward out-interface=ether1 dst-address-list="sbl spamhaus" log=yes log-prefix="BL_sbl spamhaus" comment="Squild Blacklist: SBL Spamhaus." If you would like to setup everything manually via GUI/Winbox (System > Scheduler), you can use the following System Scheduler “On Event” commands to download and import the blacklist. Also, don’t forget to create the firewall/filter drop rules required for the blacklists, I’ll include an additional code snippet for this at the bottom. The firewall forward rules are not correct. It should be “chain=forward”. Looks like he just pasted the same thing twice. Thank you, I’ve corrected the error. My apologies, I had to rebuild the page at one point and duplicated the code box template in the editor.